RealChain Foundation Ltd. has recently announced the launch of RealChain ecosystem, a blend of blockchain’s decentralized system and Artificial Intelligence (AI) image recognition technology. 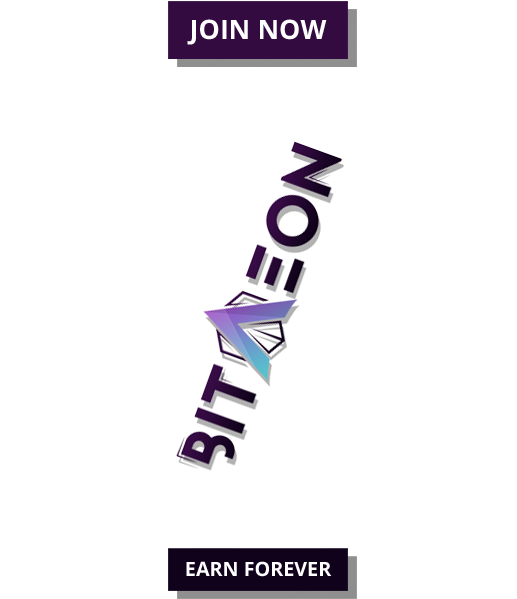 The platform’s concept is set to have futuristic implications for high-end consumer good’ purchasing based on blockchain & collection identification data center. The company’s RealChain Token (RCT) is being traded on the leading global exchange platform www.okex.com. We recently came across one of the news headlines saying, “Man Sold Millions in Counterfeit Luxury Goods at West Miami Business”, where the Police found the person in possession of over $9.6 million worth in counterfeit merchandise. He was selling counterfeit designer clothing and jewelry out of a showroom in the rear of his business. Cases like this imply the need for an idealized global luxury, jewelry and artwork trading system that is based on a fair, open and transparent product information as well as highly efficient trading environment. And this is what RealChain aims for; i.e. to solve the problems faced by consumers and law enforcement agencies. 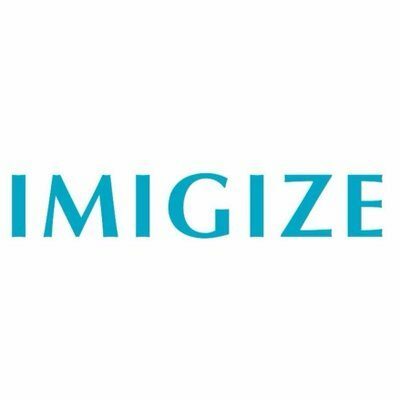 Cases like the one in Miami can be avoided with an ecosystem like RealChain that is able to catch these counterfeits before damage was done. RealChain is a great tool to assist law enforcement agencies and protect consumers. RealChain intends to improve transaction transparency and reduce fraud risk and transaction cost by blockchain technology and AI technology in the trading scene of luxury goods, jewelry and art. Fully Trusted Authentication Service: RealChain achieves full de-trust through block chains: there is no need to trust other participants and there is no centralization of single point failures. Distributed Identification Ecology: The mobile terminals provided by RealChain will make each institution and appraiser form an independent node, thereby greatly reducing the connection cost. Incentive Mechanism Realized by Encrypted Tokens: Once the user’s uploaded data is utilized, they will automatically get RealChain’s tokens RCT. Information Desensitization: The user data on RealChain is determined by the user’s own open permissions. Transaction Efficiency: The blockchain technology fully meets the needs of real scene tracking and inspection of real information, like multiple party confirmation, transparent accounts, and non-modified historical records. 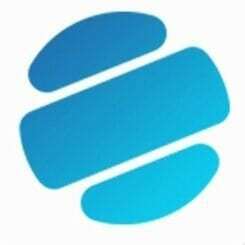 RealChain does not simply track the origins of consumer goods for authentication purposes but also authenticates the components and properties of consumer goods, checks the identities of commodity goods, and tests the “DNA” of the goods. Also, the blockchain technology solves the problem of information opaqueness and builds a fully decentralized system. 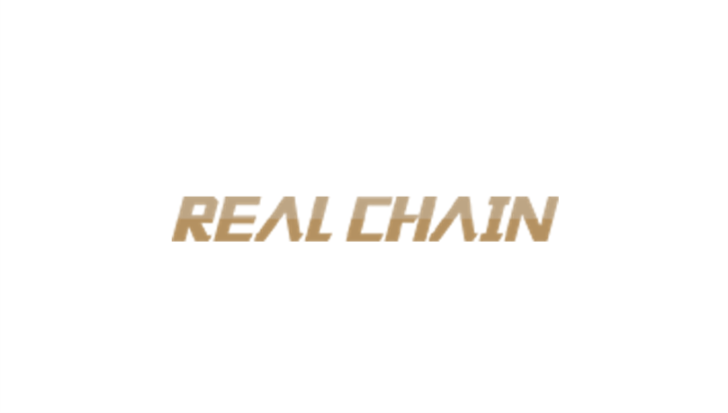 RealChain helps the RealChain foundation accreditation agencies and the individual agencies upload their consumer goods or component information on RealChain. When end-users need to authenticate their goods, they can use RC smart hardware or simply a mobile app to collect the goods’ information to be authenticated and send to the RC service system. Hence, users can compare their goods with the ones from the agencies who originally upload the same goods, in order to determine the authenticity. The RealChain token (RCT) is the native crypto token currency created to be integrated with and used on the RealChain network, or on its decentralized applications. RCT circulates in between agencies. RCTs are paid to authorized institutions when uploading files to generate digital anti-fake labels. Appraisal agencies who use the RealChain database will pay in RCT for using the platform. TDP is the first user of the RealChain system, and there will be more institutions like TDP to connect to RealChain. In addition, RealChain has recently published a White Paper in collaboration with TaoDangPu Co. Limited, its strategic cooperation company. “As frauds become better, there are more convincing counterfeit goods on the market. RealChain aims to solve this industry pain point. Realchain authenticates the components and properties of consumer goods. RealChain checks the identities of commodity goods, and test the “DNA” of the goods”. TaoDangPu was formed in March 2013 as the world’s largest high-end consumer goods finance and service platforms. It collects borrowers’ appraisal requests from multiple channels and based on that, the amount of funds to be granted to the borrowers is decided. “TaoDangPu is RealChain’s strategic partner and we will be closely working together on many areas including smart hardware development and marketing”. Having real-time implications for solving the key pain points in trading of final luxury goods, jewelry and art, RealChain presents an attractive investment opportunity. Having world-class security, a bigger strategic cooperation partner having impressive market capital, and integration with AI and blockchain, RealChain expects to experience a great scope in future.